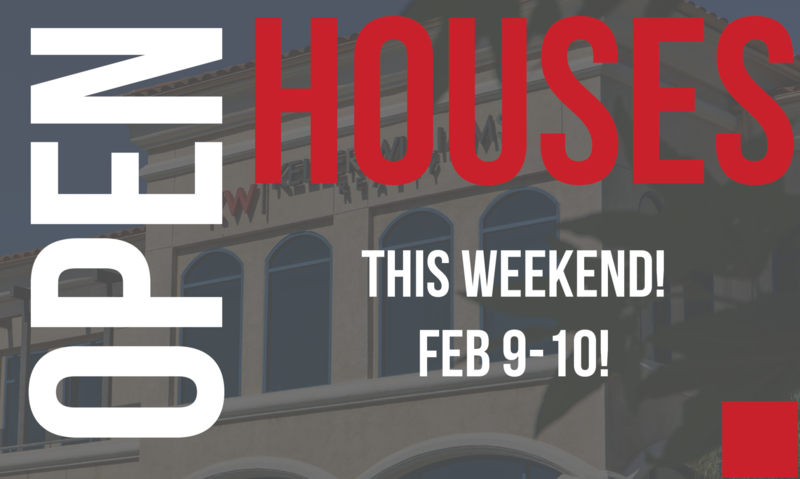 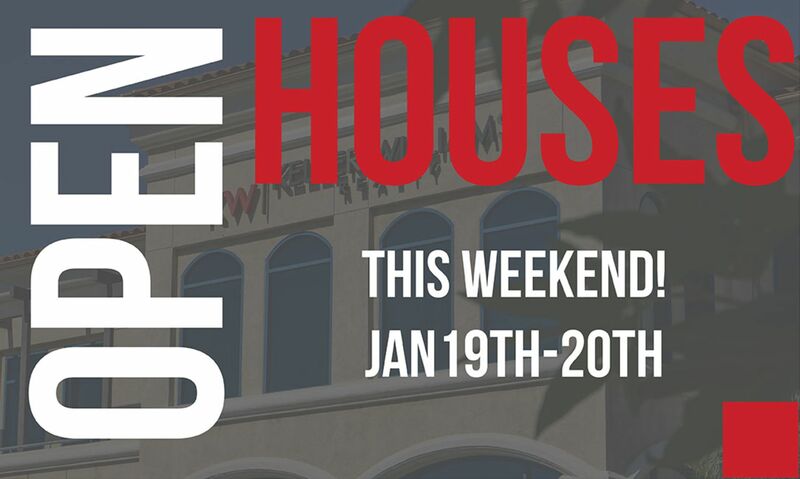 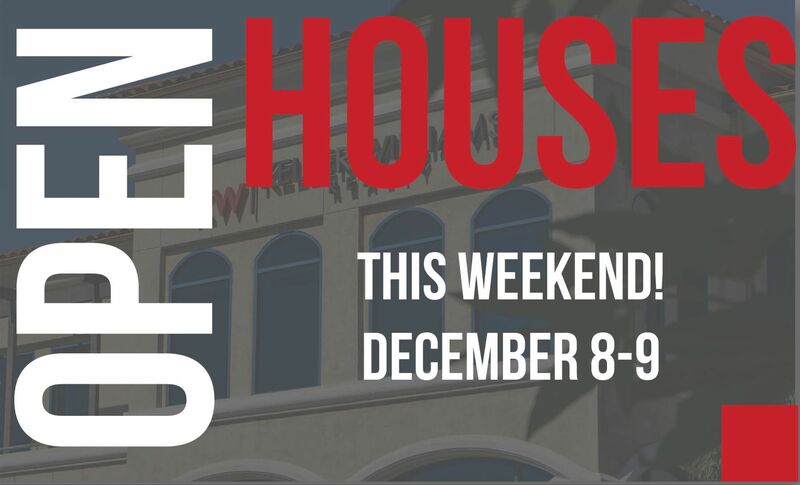 These are the Featured KW Exclusive Properties Open Homes for the weekend of Feb 9-10! 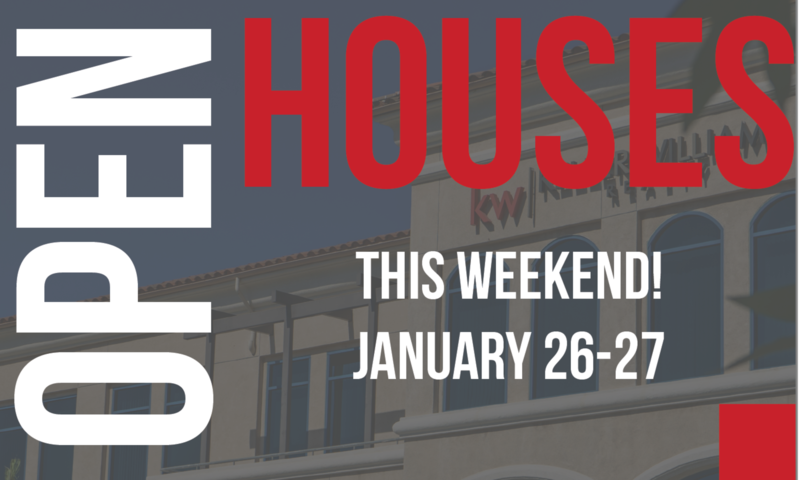 These are the featured Keller Williams Exclusive Properties open houses this weekend January 26-27! 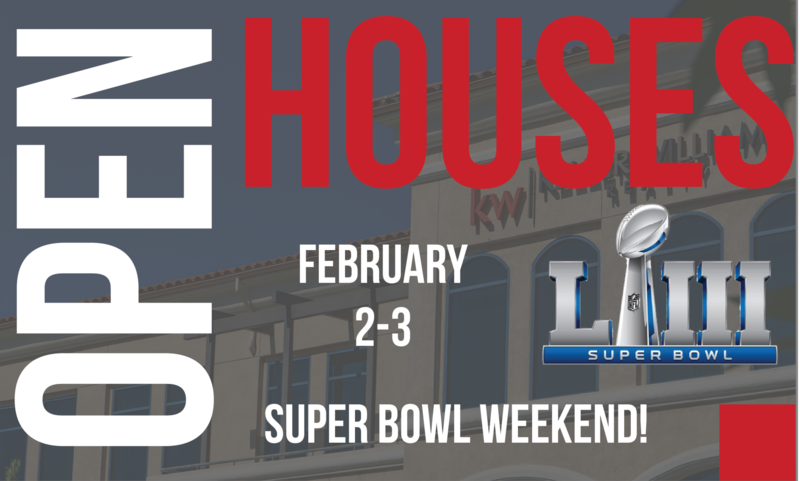 Gary Keller makes his first of many big announcements as our new CEO. 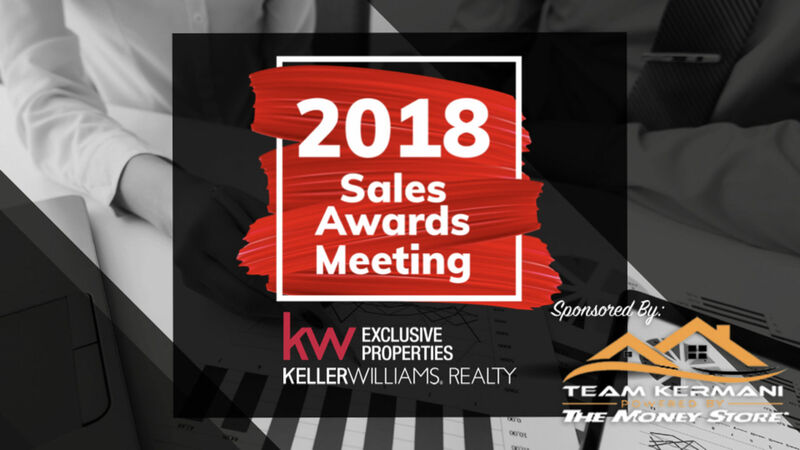 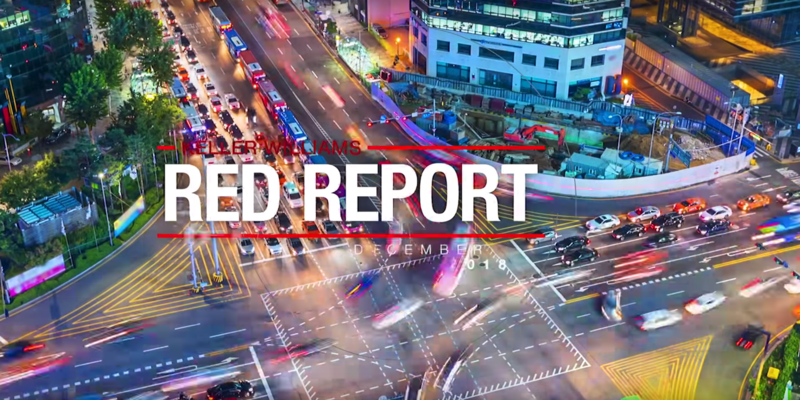 Check out the latest RED Report from Keller Williams!! 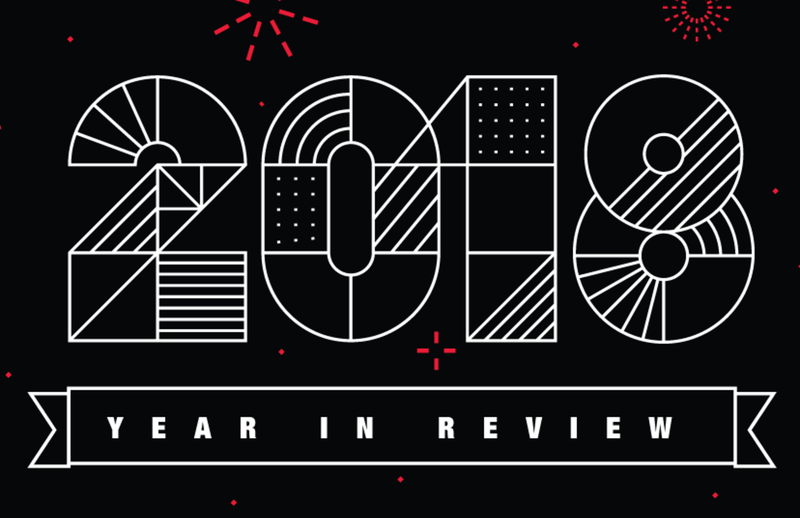 Check out the year in review for Keller Williams Realty!